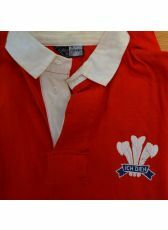 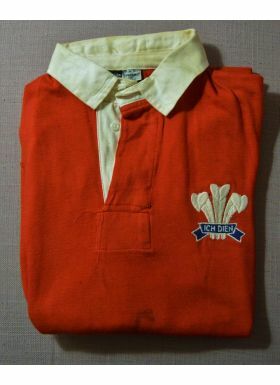 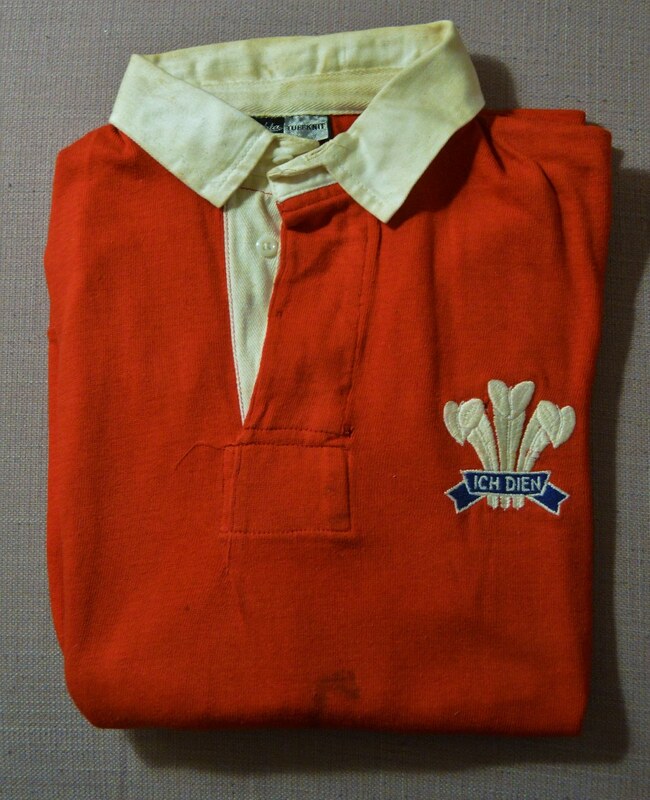 Late 1950's Cliff Morgan Wales Matchworn Rugby Jersey: No. 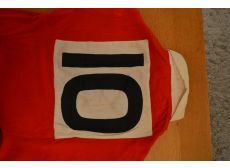 10, from one of the Cardiff, Wales and British Lions fly-half rugby and broadcasting legend's 29 appearances 1951-1958. 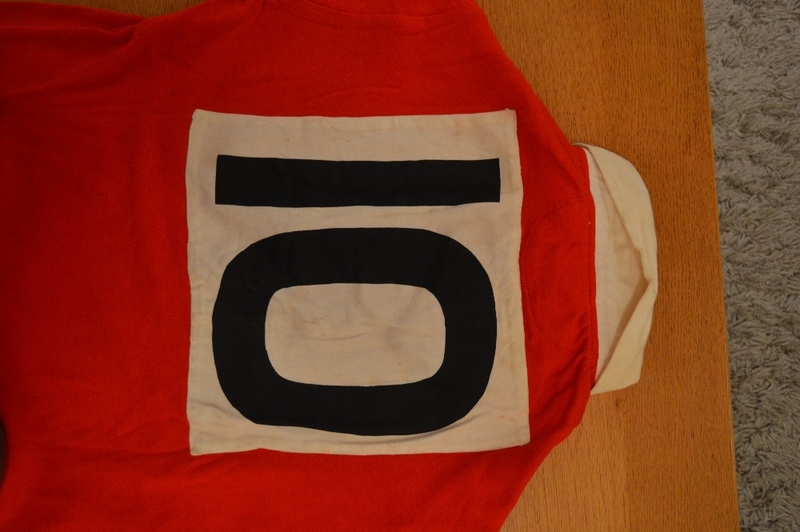 Very good, much sought-after, Bukta Tuffknit Jersey only 38" chest. 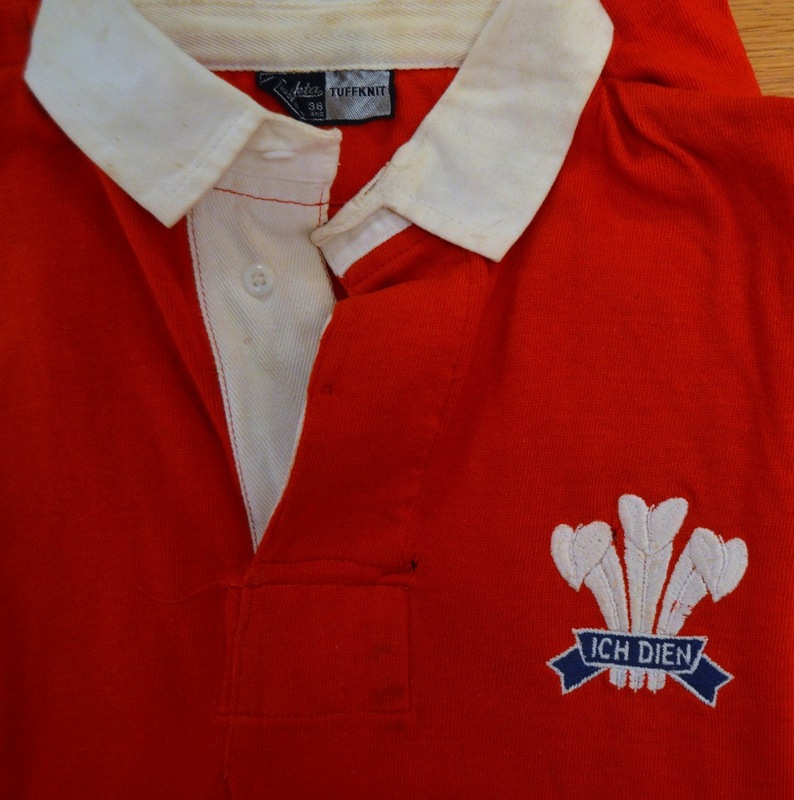 Still blood and mud stained.